Based on a novel by Miura Ayako.The young daughter of Tsujiguchi Keizo, a respected physician who runs his own hospital, is found murdered. Keizo secretly blames his wife Natsue because he suspects her of having an affair with his colleague Murai, and having been too distracted to keep proper watch over the child. Being a proud man, he does not accuse her directly, but concocts, instead, a twisted revenge against her. 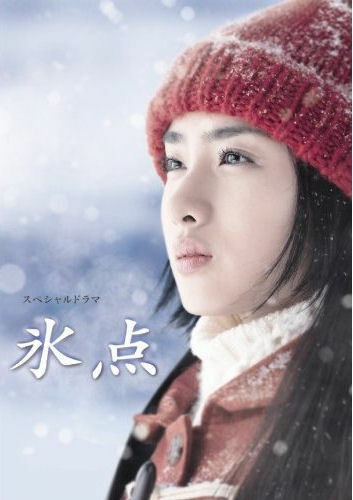 Pretending it is to comfort his devastated wife, Keizo arranges for them to adopt a baby girl. What he hasn’t told Natsue, is that the baby is the orphaned daughter of the murderer, a tragic day-laborer who has hanged himself while in police custody. He plans to reveal the child’s origins after Natsue has given her heart to the child-- when it will cause the greatest possible hurt.